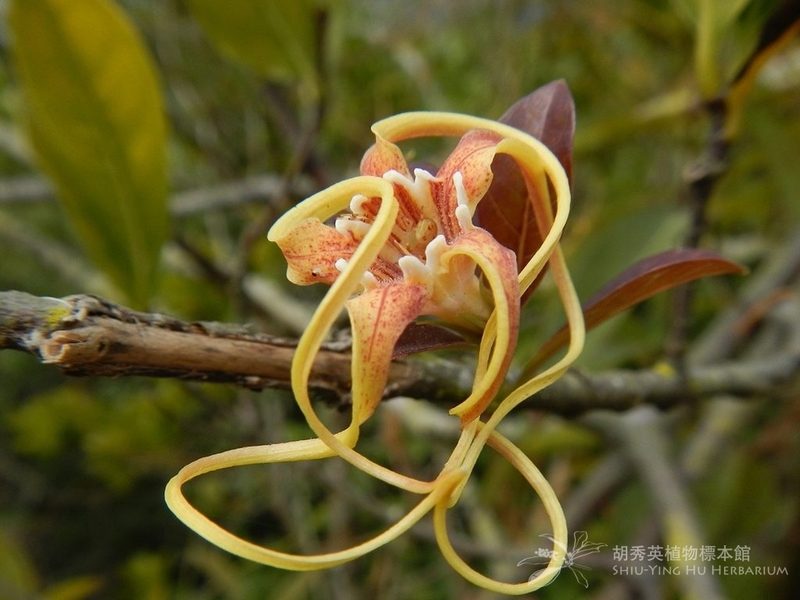 Factsheet: Strophanthus divaricarus (Lour.) Hook. & Arn. Strophanthus divaricarus (Lour.) Hook. & Arn.